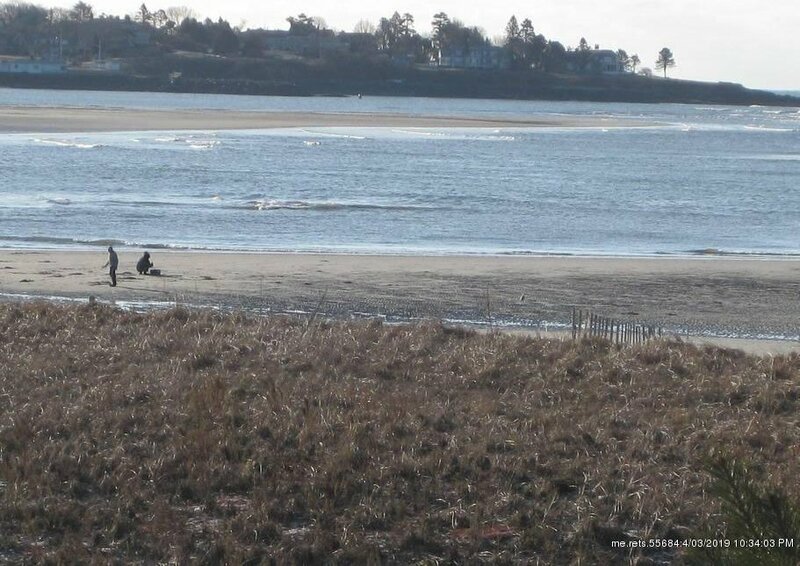 Enjoy your own oceanfront home on one of the most gorgeous beaches, Pine Point - with the longest, soft-sand beach in the state. 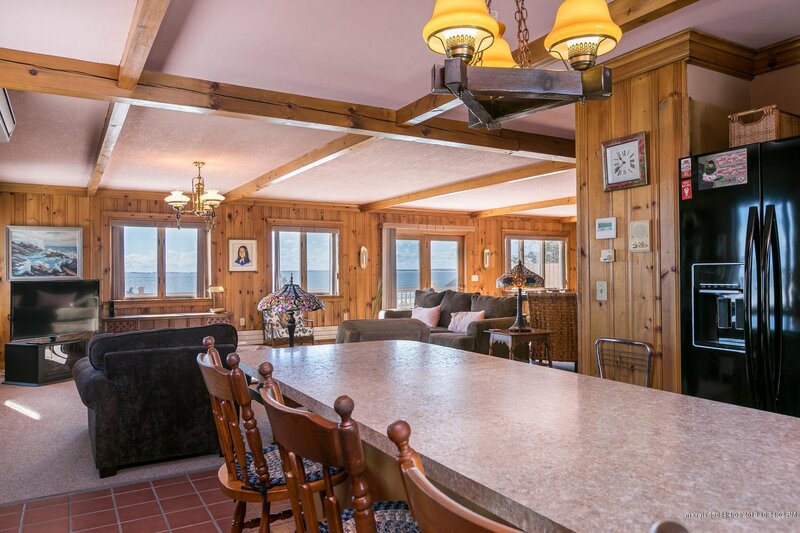 World-class views include Prouts Neck, Old Orchard Beach & the entire Saco Bay. Private but close to attractions. Ocean views from every room. Your biggest decision will be to either spend time on the deck overlooking the spectacular view, or head for the beach. 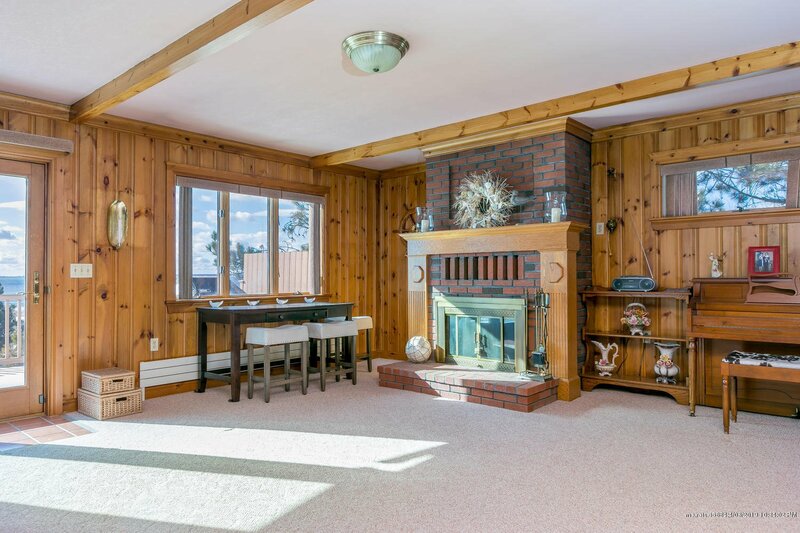 Spacious, open-concept upstairs includes plenty of space to lounge, cook & relax. Be sure to open the windows in your bedrooms so you can hear the ocean overnight. Hot water runs outside for outdoor shower potential. Located in a lovely neighborhood 'loop' that extends for almost 1 mile around, with panoramic views to enjoy during your bike ride or morning run. Additionally, for boating enthusiasts, it's just a short walk to local boat marina. And finally for the Foodies, you can enjoy multiple options (eat-in & take-out) for fresh seafood, fried clams, and cocktails. The best of Pine Point Living!